The acclaimed director of Chronicle and the upcoming Fantastic Four joins the Star Wars family. In addition to the episodes of a new Star Wars trilogy, Lucasfilm and Disney continue development of multiple stand-alone movies that will offer new stories beyond the core Saga. 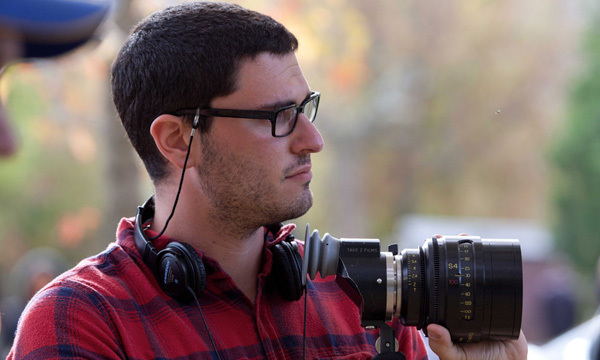 The newest director to come on board is Josh Trank.